This Screening is a simple, user-friendly, non-invasive, medical screening device. The device provides information about the overall cardiovascular and autonomic nervous system wellness. Photoelectric Plethysmography (PTG) is a non-invasive technique for measuring the amount of blood flow present or passing through, an organ or other part of the body. Plethysmography is used to diagnose deep vein thrombosis and arterial occlusive disease. The Cardio Wellness Group is committed to eliminating heart disease. Working to find not only products that work to care for you heart, but simple daily changes you can make that will greatly improve your cardiovascular health and insure that you are happy and healthy for the rest of your life. We provide quality, up to date information about new ways to care for your heart and your cardiovascular disease. 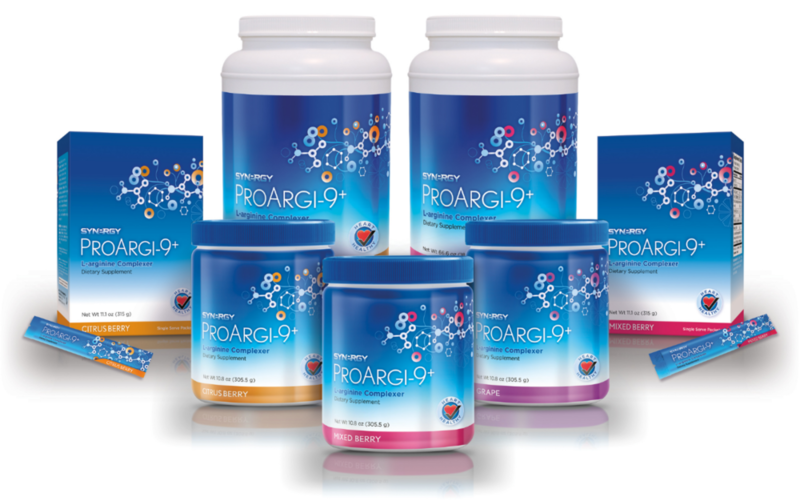 ProArgi-9+ is Synergy Worldwide’s top selling product and the cornerstone of any nutritional program designed to enhance vascular health and circulation. Every serving contains 5,000 mg (5 grams) of elemental pharmaceutical grade l-arginine as well as other ingredients all designed to properly nourish the endothelium. This tissue lines all of your vascular system and produces nitric oxide, sometimes referred to as “The Miracle Molecule” for its health-enhancing effects on the cardiovascular system.